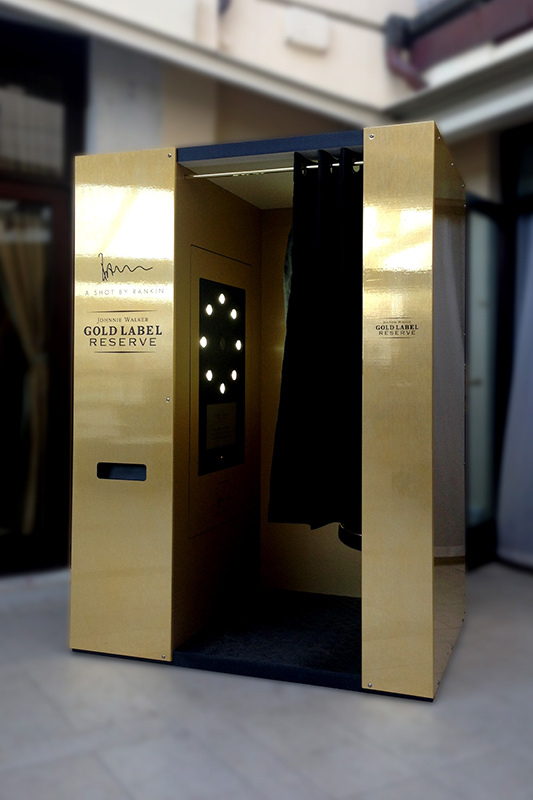 Photobooths with Personality design and build beautiful Custom Photo Booths for every event from weddings to global brand launches. 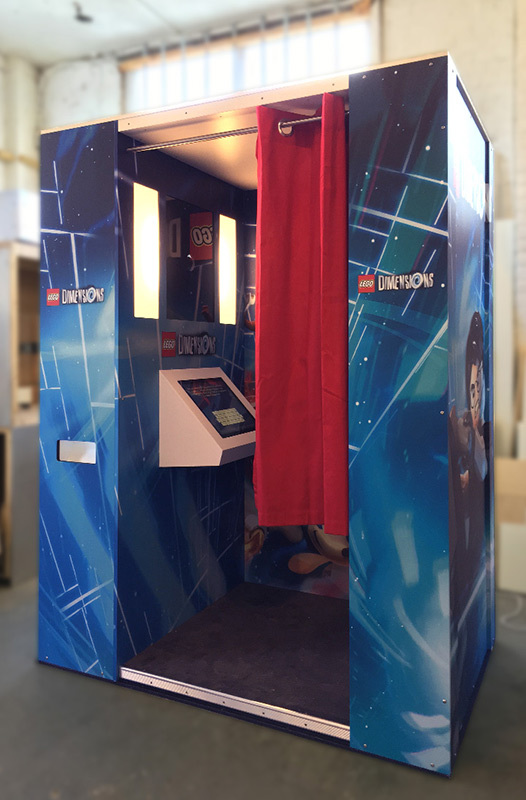 Designed from the ground up, their Custom Photo Booths are visually striking, physically tough and crammed with intelligent software. 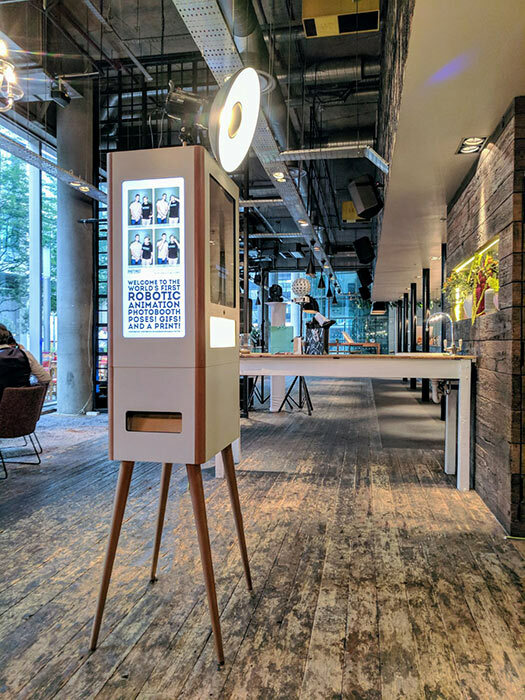 ‘Dot’ is the company’s flagship photobooth Custom Photo Booth, which will entertain guests while complimenting the style of any event or activity. 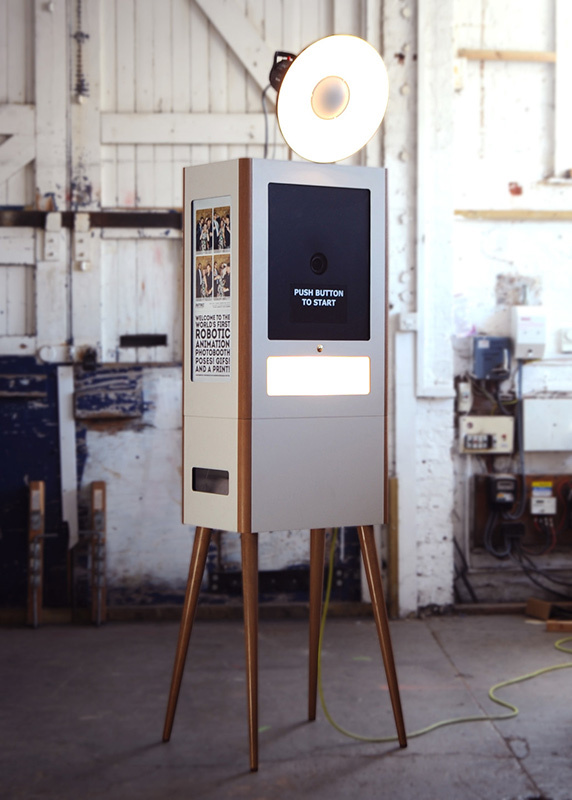 With a mid-century modern look, the “Dot” photo booth was built by English craftsmen to the very highest standards and her beauty is much more than skin deep. 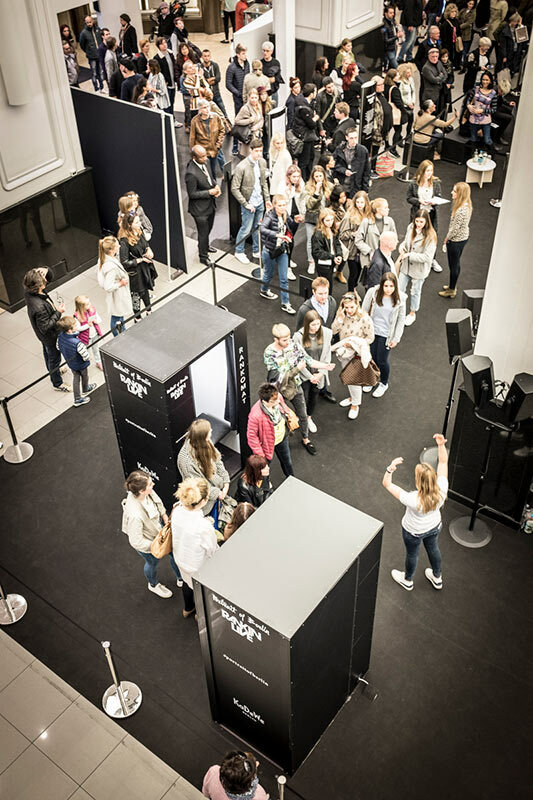 Packed with sophisticated technology, “Dot” has her own personality and can fit effortlessly into any event. 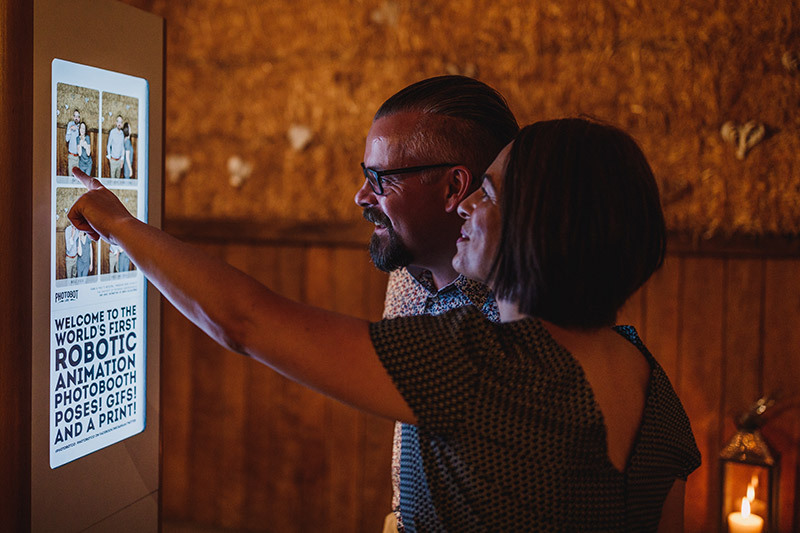 If you want to keep your guests entertained, this Custom Photo Booth can tell your guests which poses to pull, take beautiful photos of their attempts and create hilarious gifs from the results. 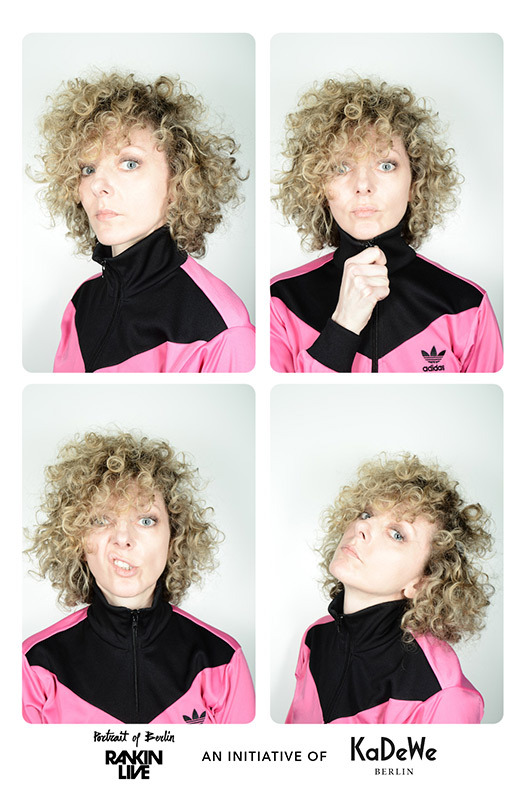 If you need to capture data, Photobooths with Personality can supply Custom Photo Booths that incorporate this seamlessly into the user experience. 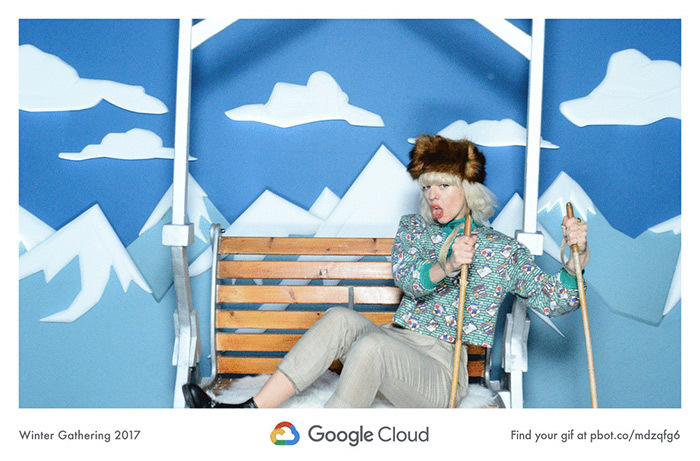 If social reach is a priority, their custom photo booths can incorporate social media platforms and communicate on your brand’s behalf. 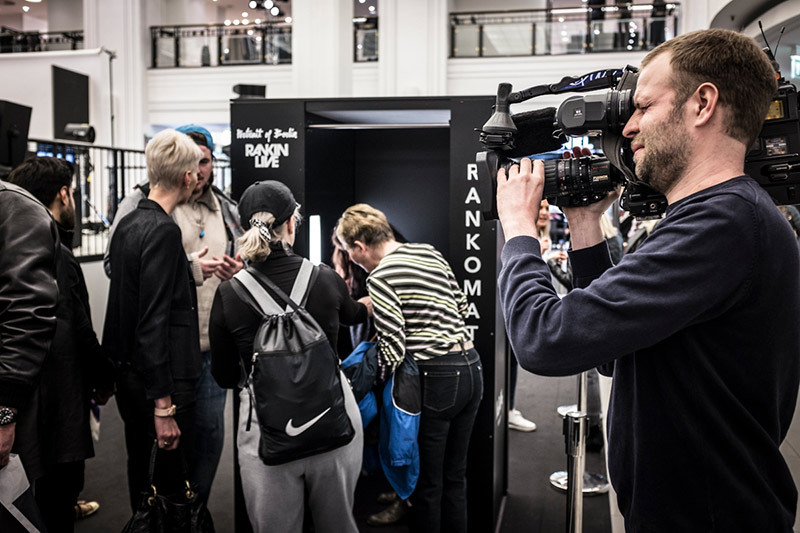 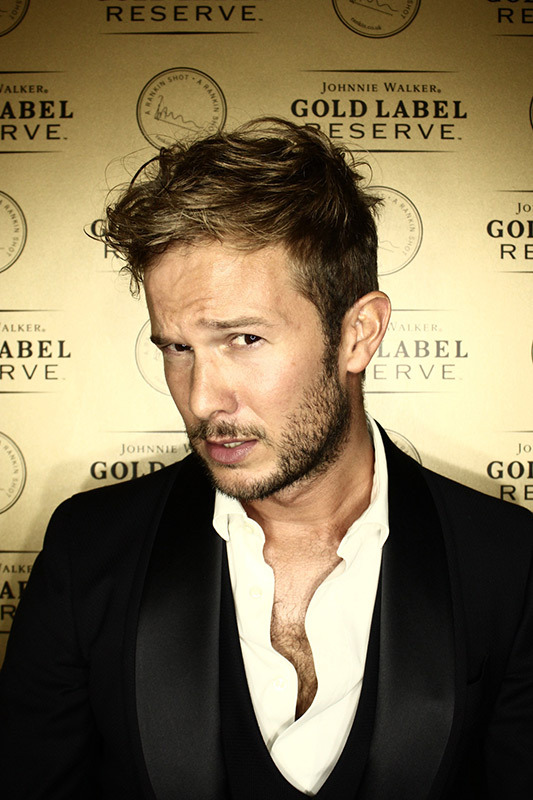 Since the company began in 2011, Photobooths with Personality have done things differently. 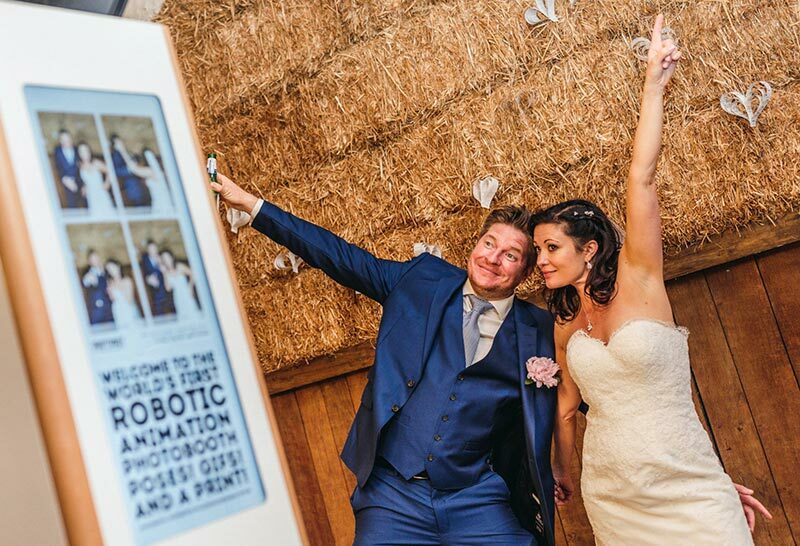 By developing their own software and custom designing and building each photo booth, they have created Custom Photo Booths unlike any other. 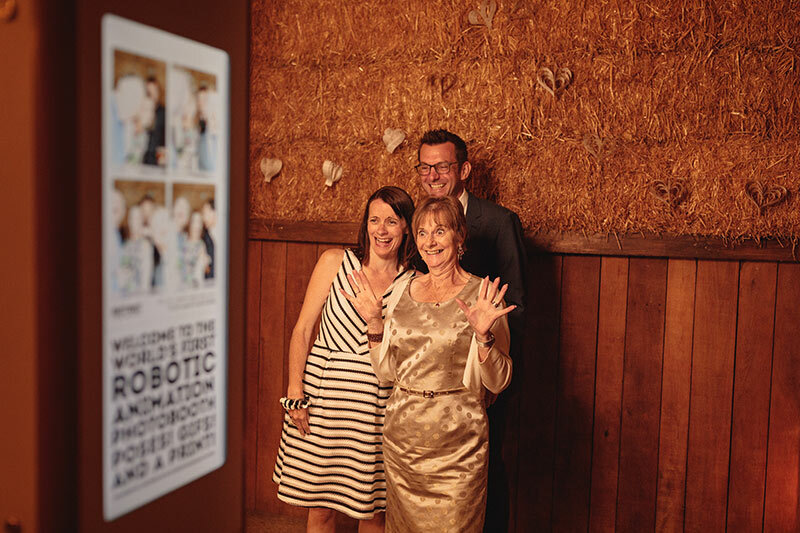 Complete your event with a unique Custom Photo Booth experience that your guests will have never seen before!